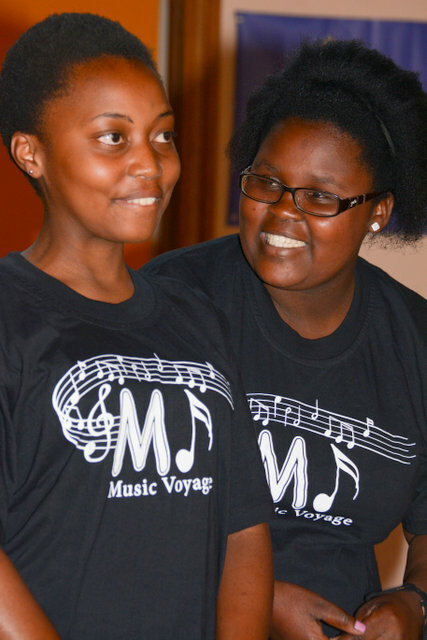 Music Voyage Literacy Programme is very proud of all our students who commit themselves to attend weekly lessons – often under difficult transport circumstances. Practising is always a challenge for any child and we commend our children on their hard work and dedication to their learning. Having learnt the recorder for a while, some of our talented and dedicated children have now graduated onto learning how to play the flute and the alto sax. We wish them well with the new challenges these instruments bring. We welcome two new teachers into the programme. Bernard Kisbey-Green is now teaching sax, and Heidi Johnston is teaching flute. Pierre Frenzel continues to teach our children violin. This term we would especially like to congratulate all our children who entered into ABRSM recorder exams. Well done and we hope the experience was enriching and not too daunting. The feedback from the examiner was great to hear. Thank you especially to Pietermaritzburg Community Chest and private individuals who sponsored the exam fees. On a lighter note, Music Voyage appreciated being featured on Mooi Loop on SABC 2 in August as part of their feature on Nottingham Road. Filming and interacting with TV crews was an experience in itself and a learning one at that! 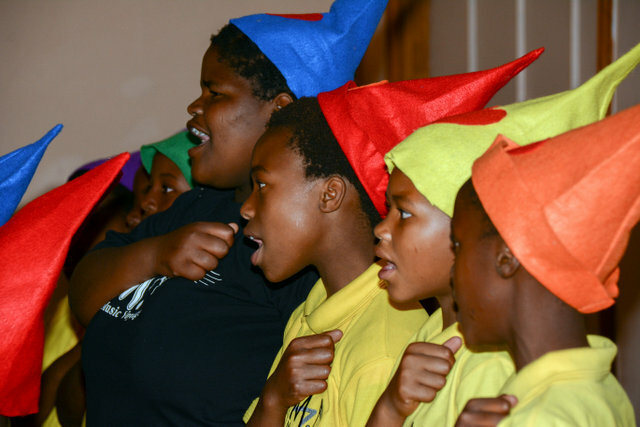 The children enjoyed learning and performing some Afrikaans liedjies like ‘Sarie Marais’ and ‘Suikerbossie’. As usual, thank you all for your support in music education and literacy. Rosalie Clarke started as Project Manager for the ECD Programme in July 2013. Rosalie has previously worked in the development NGO sector in the Midlands. Deli and Thami continue to be community workers in the project. They visit teachers weekly and introduce them to new skills/songs/games which all have a particular learning outcome in mind. The teachers are then encouraged to practice these interventions with the children daily. 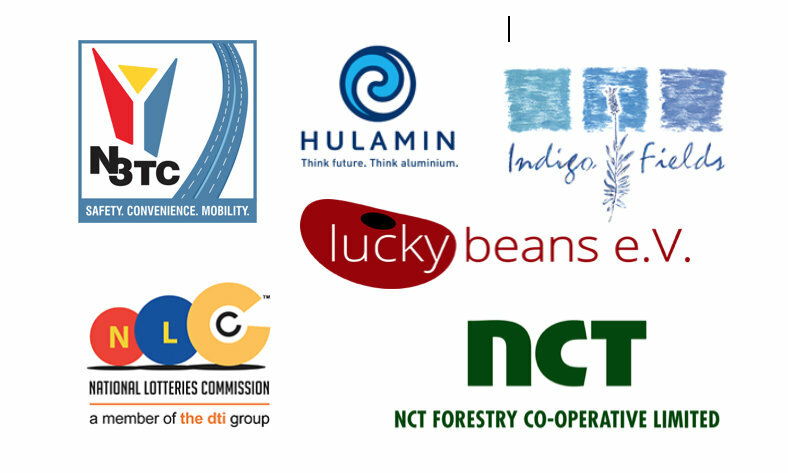 Currently we are working with 15 centres and mentoring 27 teachers/carer practitioners. Organisationally we have been continuing to improve our systems, as well as concentrating energy on the development of a complete ‘programme’ with specified learning competencies for carer practitioners. In this way we can better track the advancement of each carer through the programme, as well as track our own delivery objectives. The children’s natural musical talent, and the ease with which music can build cohesion and shared group experience is a joy to see. Music is a delight which brings joy in itself, can cross the adult-child barrier if needed, and can bring much secondary essential cognitive development. This continues to be a worthwhile project which enriches the lives of all – including our own. We visit crèches in the remote Kamberg and Estcourt areas as we are a project which prioritises rural communities. Our trusty Tazz without which we could not do this job …. Any help with sponsorship of this vehicle would be very much appreciated.